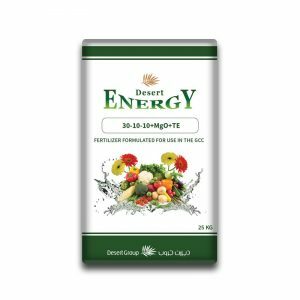 Desert Energy Nutrients Combi is a combination of All Micro Nutrients in Chelated form for the fast correction of nutrients deficiency in crops and ornamentals growing adversely alkaline soils and calcareous soil. 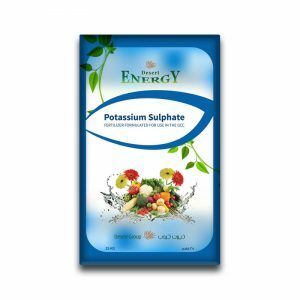 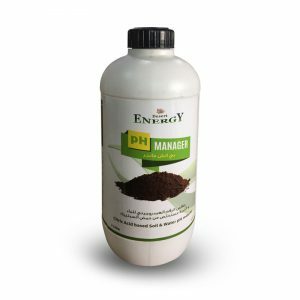 Nutrients Combi fully water soluble and suitable for Fertigation systems. 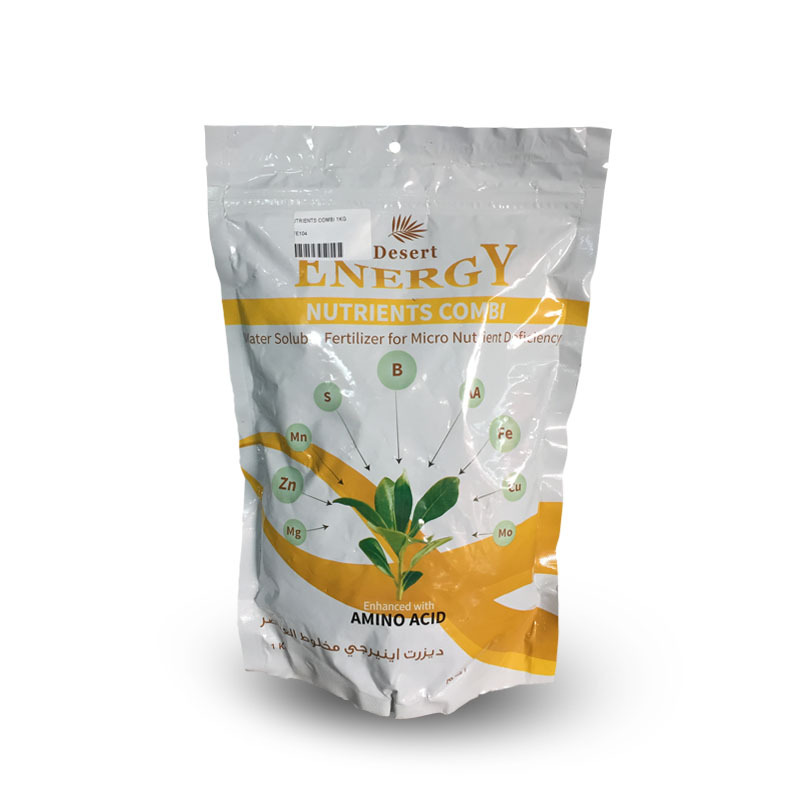 Contain Amino Acids which helps plants to absorb nutrients and improve the plant stress tolerance caused by environmental conditions.